A major winter storm is expected to pass through parts of the Midwest on Tuesday, bringing a range of high impact weather to the region. The track of the system is becoming more apparent as we close in on 48 hours out from the onset. There is high confidence that 6"+ of snow will fall in a large region from northern Kansas to the U.P. of Michigan. Some areas in question include far southeast Wisconsin and the Minneapolis metro area. It will depend on just how much warm air works in and how strong the dry arctic high pressure to the north will be, respectively. 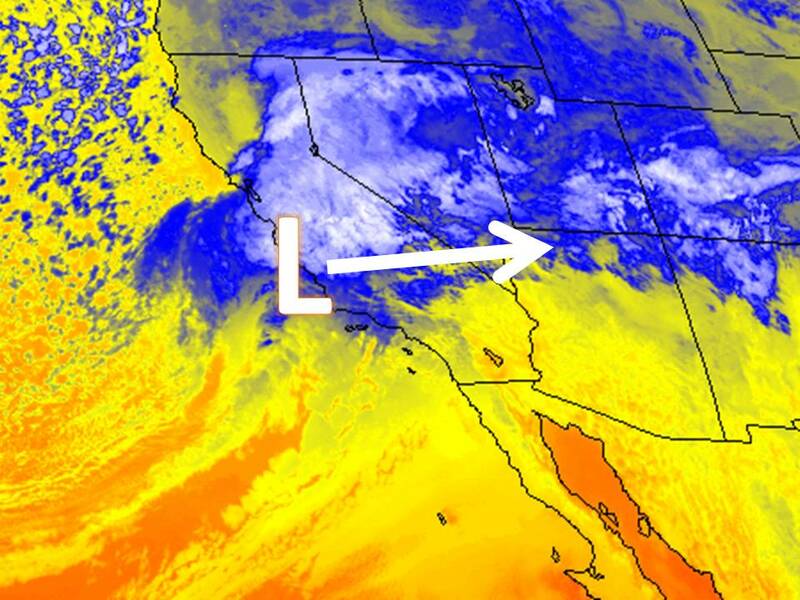 Theis area of low pressure will ride along a tight temperature gradient and the 250mb jet stream at higher levels. 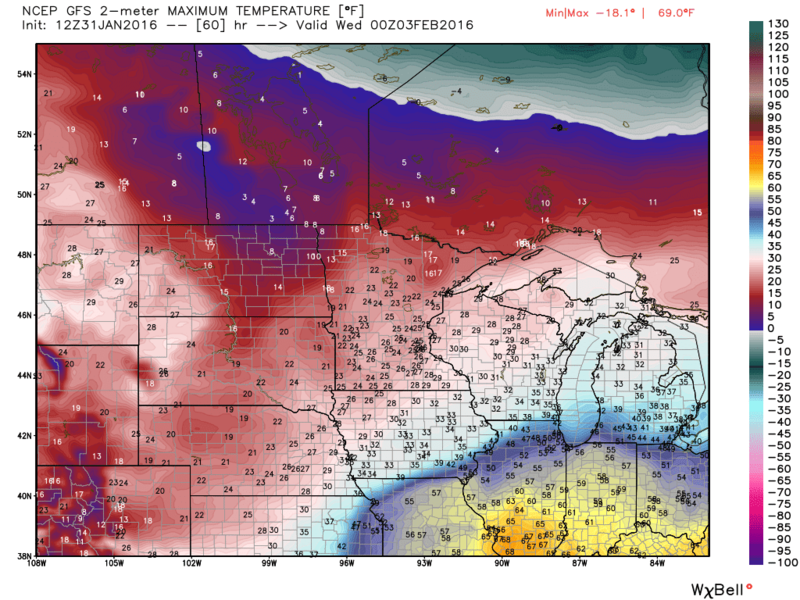 Notice the forecasted temperatures off the GFS model (via weatherbell) in the attached image. This clashing of a cold airmass vs a warm moist airmass will add fuel to the system. Even severe weather and tornadoes are expected to develop south and east of the track on Tuesday. 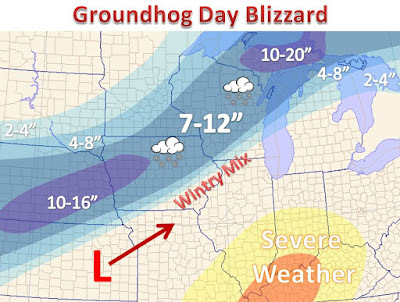 Furthermore, blizzard conditions are expected across Kansas, Nebraska and Iowa on Tuesday and gusty winds with a fluffy snow will create reduced visibilities at times. The system is currently crashing on shore this afternoon, and is finally reaching a part of the world where weather observations and data will be ample. This "landfall" will aid in an even more accurate forecast, giving more tools for meteorologists to look at and allow weather models to do what they do best. The track of the system does seem to be in good agreement. However, the potential of poor data achieved over the Pacific Ocean will now be sampled on the west coast and some minor tweaks to the forecast are still possible in the next 24 hours. 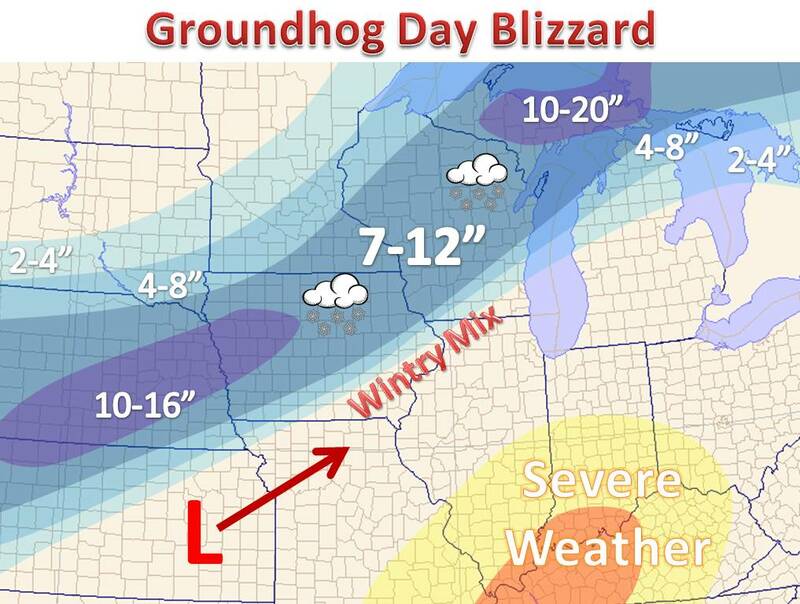 Be sure to keep it here to midwest weather or follow the meteorologist on Twitter. Thanks for reading.